Only 14% of people can recall the last time they saw an ad and identify the offer it was promoting. Our influencer technology partner, Traackr, recently talked to 10 influencer marketing leads from the world’s biggest B2B technology firms to examine the challenges they’re facing when it comes to creating and implementing their influencer programs. During that research, the Traackr team uncovered 6 industry trends that are shaping the B2B Influencer marketing space right now. This blog series will break down each of these trends and provide a take on them from a B2B marketing agency perspective. Many brands think that influencer marketing means targeting celebrities or well-known figures with with huge followings to make their program successful, when often the opposite is true. In my experience working with B2B tech brands, I’ve seen more traction and collaboration opportunities come from a micro-influencer approach for one important reason: relevance. It doesn’t matter how many followers someone has — if they are not relevant to your business and its goals, what value are you really getting out of them? Relevance creates interest, which in turn creates opportunities to collaborate and work together in a way that is mutually beneficial. Unlike B2C companies who tend to have an easier time identifying fans or potential advocates of their brand by using targeted ads or campaigns, B2B companies have to dig a little deeper. There’s not just one product your business has to offer – it’s a range of services that span different verticals, so it can be a difficult to know where to start. Topic Alignment – Does their area of expertise align with your core content topics? This is the most important question to ask. It all goes back to relevance. Brand Value Alignment – Do they bring value to your brand? How? Drill down and be as specific as possible. If they don’t bring calculative value to your business and its goals, it’s not worth the time or effort to engage with them. By engaging with those who don’t bring value, you risk missing out on other, more important conversations with those out there that do. 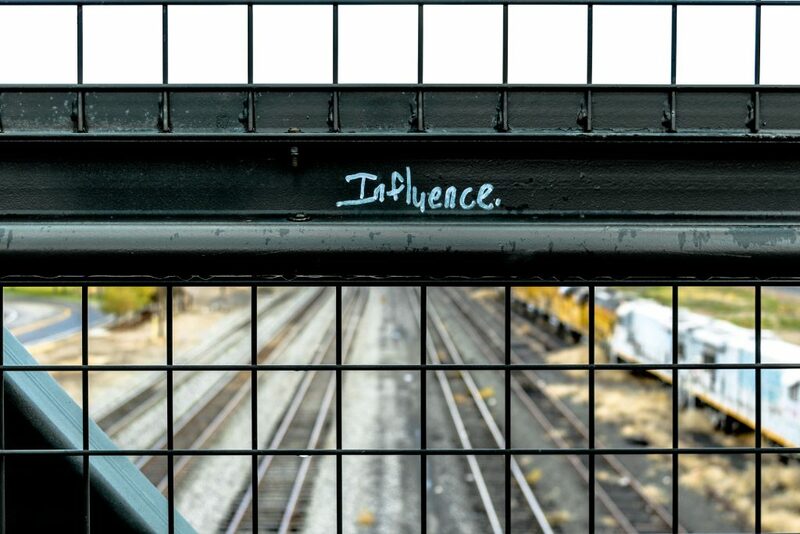 Resonance – Defined by Brian Solis as “a measure of how much activity an influencer generates by publishing content,” resonance is a key factor when qualifying influencers. Someone who creates content people crave and love to engage with will make waves and gain a lot of traction with a single tweet, because the content resonates with fans and followers. When working with B2B tech companies on their influencer programs, I always remind them that finding the right micro-influencers for their brand should be a constantly living and growing process. As your services and goals evolve and change, so will those who influence your business. This is a process that needs to be continually nurtured and redefined, and that’s okay. There’s no one-size-fits-all approach to influencer marketing, it’s all about what’s most important for you and your business. I recommended using Traackr to identify and refine your influencer discovery. That’s just one example of a B2B tech company leveraging micro-influencers to grow their business — are you ready to do the same? We have you covered. Contact us to learn more about how we can help you plan your roadmap to influencer marketing success. 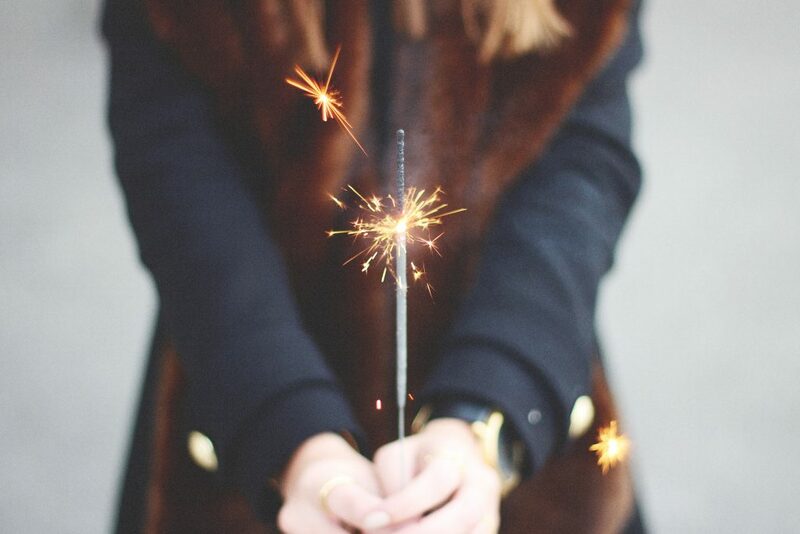 Want to discover more ways help you uplevel your influencer marketing strategy? Revisit Social Tribe founder and CEO Megan Conley’s presentation from Social Media Marketing World 2018, and keep your eyes out for her upcoming influencer marketing-specific talk in this years rendition of the event. And as always, don’t hesitate to contact us to learn more!